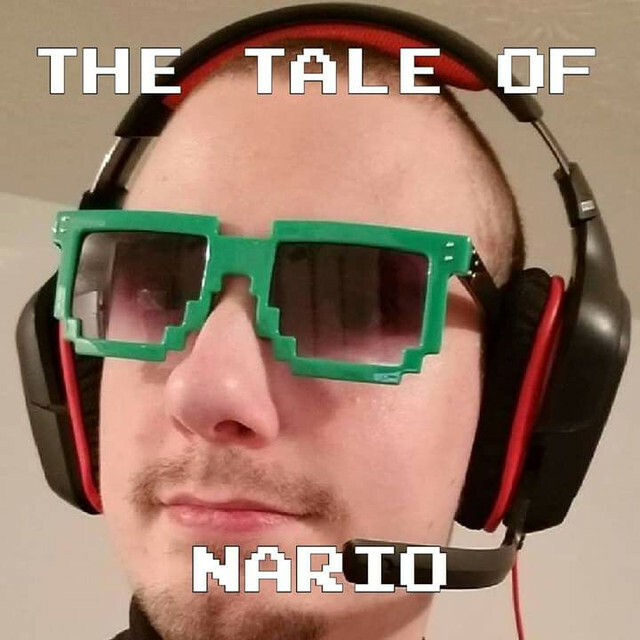 #1397442 The Tale of Nario - 3rd album released! #1397436 The Tale of Nario - 3rd album released! This is hard to believe. Kain was a cool dude. I only met him a time or two, and we weren't close, but I always enjoyed my time with him. The thing that hits me the most... He liked my Silent Hill video. He was such a huge Silent Hill fan, and so am I. I made a Silent Hill 2 AMV, and he really enjoyed it. That really meant a lot to me. I poured a lot of time, energy, and love into that video, and to have such a solid approval from him was very humbling, knowing that he thought my tribute to the game did it justice. To me... Kain wasn't just a cool dude. He wasn't just a Shizzie. He was a Silent Hill fan, like me, and by proxy we understood stuff, a ground/spiritual area that him and I both shared. THERE WAS A KAIN HERE. NOW HE'S GONE. Rest In Peace, Kain. I wish you were still here with us. Nevar Say Die. The Shizz. SMB3... ON A DANCE PAD FINALE! Starts at 3 PM EST! Looks like I'm streaming today! Starting up the second dungeon in the Dark World, and despite the recommendation to not do the temples in order, I've always done it this way. Starts at 3 PM EDT. Hope to see some Shizzies there! Are you going to have someone play through it when you guys are done? The project is now 66% finished. Now that we have the overworld and dungeons built, we have to build the rest of the secret caves, properly texture A LOT of things, and then implement plugins for health, enemies, rupees, damage, spawn points, triforce pieces, bosses, and shops! slAndeh and I have been at this since January 2016, and we're still at it! I won't be streaming Monday because 1) 4th of July, and 2) I'm working! So I'll be streaming again either Tuesday or Wednesday. #1320312 All things Kingdom Hearts here! Me being silly. Sillier, rather. Light World is done, Dark World is 1/7 done. Dungeon 5 starts next week! I'll be posting today's broadcast soon, hopefully. Level 9, the final level, is 66% finished! We'll be done with it next week! Sorry for taking a whole week to post last week's videos! I beat Moldorm, without glitches. Took 3 hours. 3. Long. Hours.